In his first race since winning three gold medals at IAAF World Championships, Usain Bolt (JAM) was still in winning form at the IAAF Diamond League meeting in Zurich. After the race Bolt admitted he’d had a poor start but still had time to make up the ground he’d lost and cross the line in 9.90 seconds. His next race will be in the final Diamond League meeting of the season in Brussels. 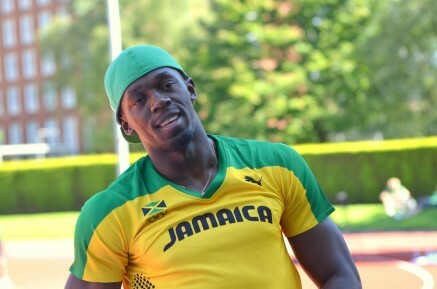 Fellow, PACE, Racers and Jamaican teammate Kemar Bailey-Cole (JAM) was narrowly outside 10 seconds in seventh place. Elsewhere, Chris Tomlinson (GBR) finished fourth in the Long Jump and Michael Rimmer and Andrew Osagie placed sixth and seventh respectively in the mens 800m.